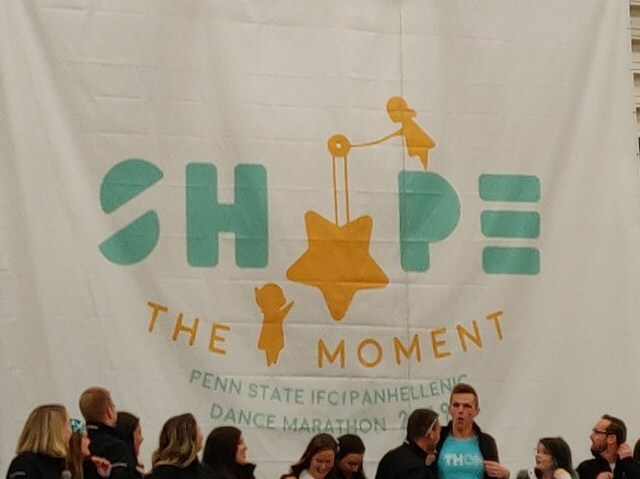 THON revealed its 2019 “Shape The Moment” logo Sunday afternoon in the White Building in front of families, directors, and captains at this year’s Family Carnival. 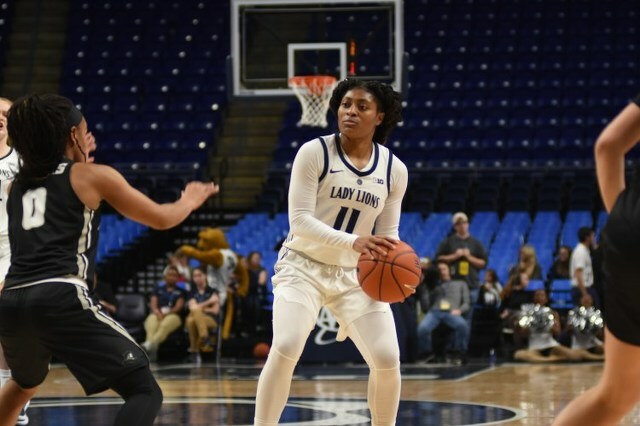 Each year, graphic design majors design multiple logos based on the theme and one student’s logo is ultimately chosen for all of THON’s yearly branding and apparel. Now that the FT5K, 100 Days ’til THON, and Family Carnival have all passed, the sights are set on THON Weekend, Feb. 15-17.